The craze for Hoverboards is just not ending even after the recent safety concerns. Today we list the best hoverboards based on their charging time. As we know these scooters have big batteries, and it is time-consuming to charge them, but some in the market take less amount of time to charge than others. 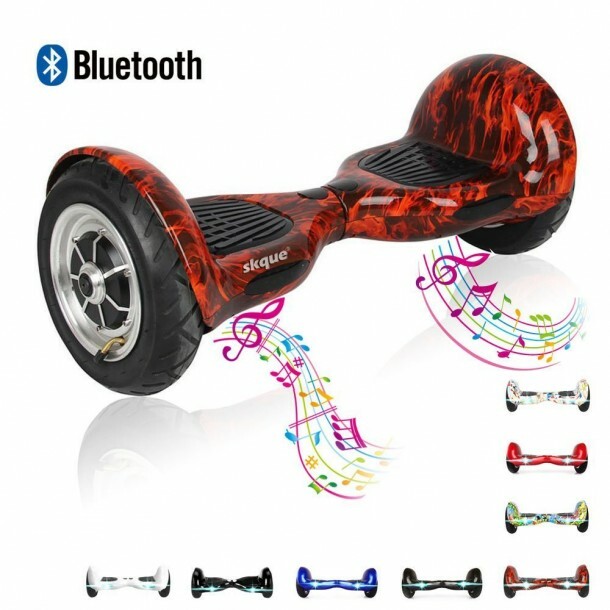 So if you do not want to waste your time charging then consider buying one of these hoverboards. This affordable scooter can sustain weights of around 100kg and can climb inclinations over 15 degrees. Though it has decent specs, it takes nearly 4 hours to charge completely. 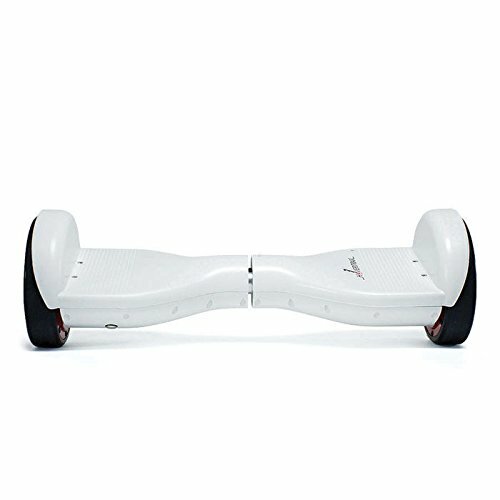 Decent cornering ability and easy to control the hoverboard can hit a top speed of 11-13km/h. 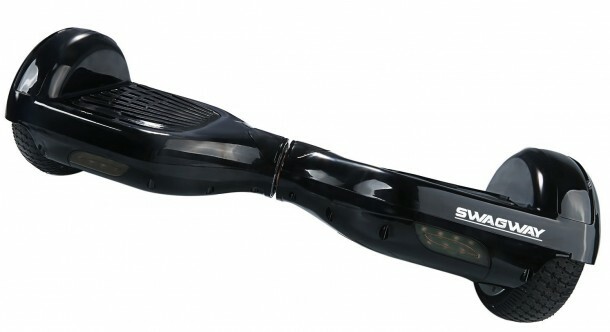 The hoverboard comes with one-year manufacturer’s warranty and takes around 150-180 minutes to charge completely. A speed demon that can easily travel over 20km/h. The scooter has decent range per charge too of almost 15-16km. The boards take around 3 hours to charge if it completely drained. 36V 4.4A battery fitted in this model takes less than 3 hours to charge completely but only 30 mintues to charge up to 80% if it is completely drained of energy. It has a max speed of 10k/h and can travel a maximum distance of 15km per full charge. 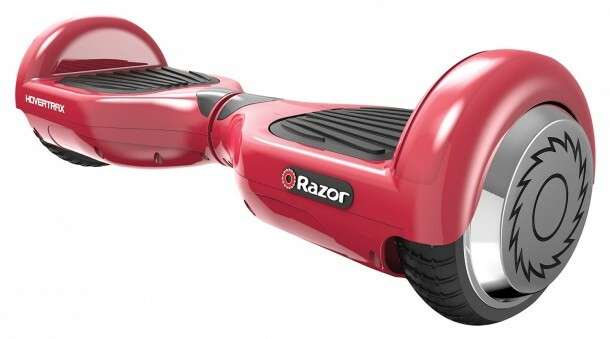 Perhaps one of the best all-round hoverboards available in the market today. Regarding range per charge, it is the best as it can travel nearly 30km but the big battery means it takes a little more time to charge completely than others, which is on average 150 min. Skyque claims that their hoverboards are UL Certified but on UL’s website we can not find any proof. 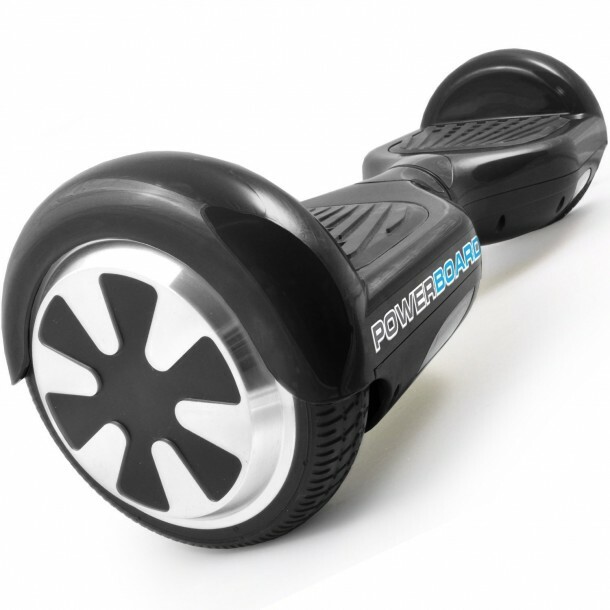 The 10″ wheels allow you to travel even on offroad conditions, and this hoverboard takes over two hours to charge. 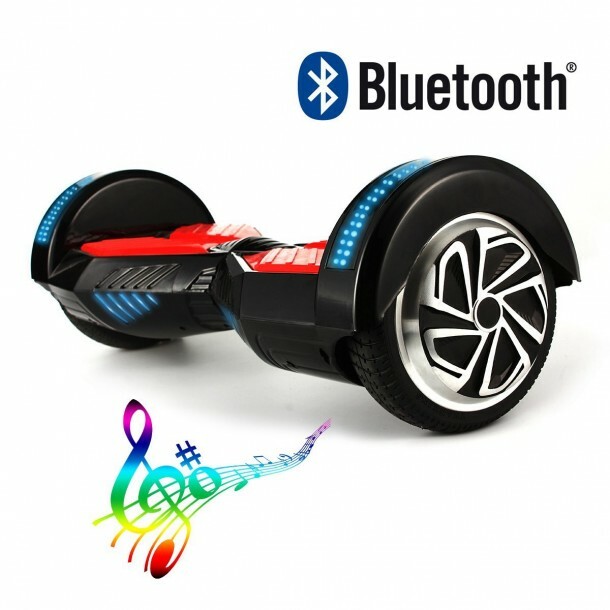 Anhell has the best Bluetooth speakers on their self-balancing scooters. The firm offers one-year warranty on their products, and these devices take 120-150 minutes to charge. A lightweight hoverboard the charges quickly. It can reach speeds of just under 10km/h and has a range of almost 20km per charge. Maximum sustainable weight of this device is 120kg. Leray board can charge fully in just 100min. 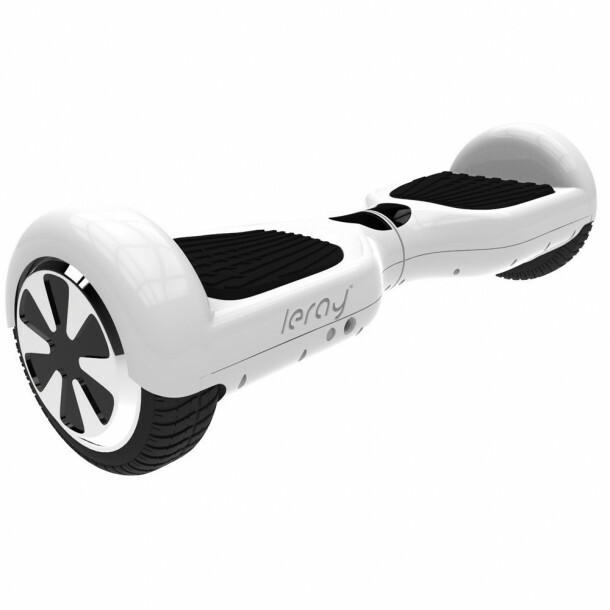 Leray provides a unique Unicode for warranty as well, and while its hoverboard can sustain over 100kg of weight, their top speed is just 9km/h. 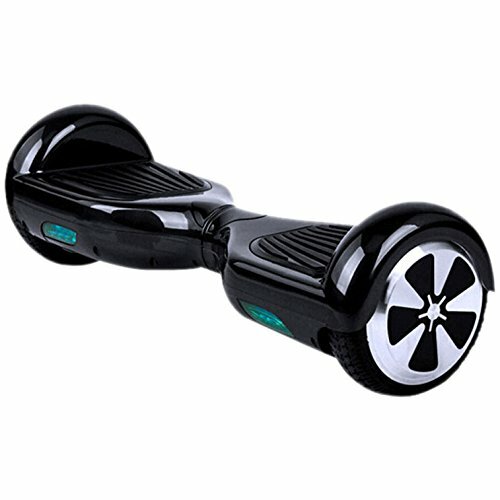 Powerboard hoverboards tick a lot of boxes one of them being the best charging time. The company claims that their hoverboards charge in less than 60 minutes whereas our tests indicate a fully drained battery from company provided charger takes 70-75 minutes on average to charge fully which is still better than any other hoverboard in the market today. So regarding charging time Powerboard wins comfortably. 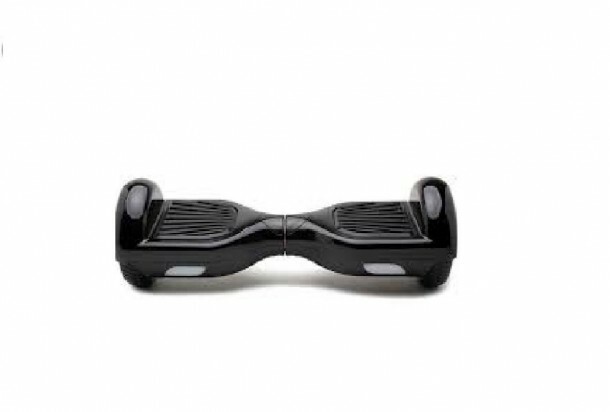 these are not hover boards!